The Director of Quality at an injection moulding plastics company says he is ‘addicted’ to OGP technology – and it’s not hard to see why. High-precision measurement capabilities are crucial for Tessy Plastics, whose Quality Department alone comprises 77 employees supporting seven production shifts all year round. Quality and reliable measurement of parts is critical not only during the production process, but also gives the firm a competitive edge when prospecting for new customers and moving into new markets. Mark Towers, who joined the New York-based firm back in 2005, said: “Our customers have realised higher productivity in their own plants because they know they can rely on compliant products from Tessy. Currently, Tessy Plastics has 20 OGP SmartScope video measurement machines based at multiple moulding locations. 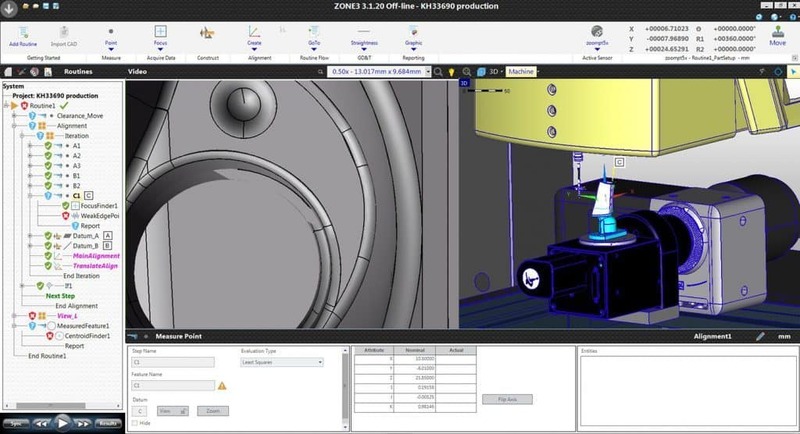 Once the mould tooling has been dimensionally qualiﬁed, measurement data is collected from production samples and automatically entered into the company’s Statistical Process Control (SPC) programme, which monitors process consistency. 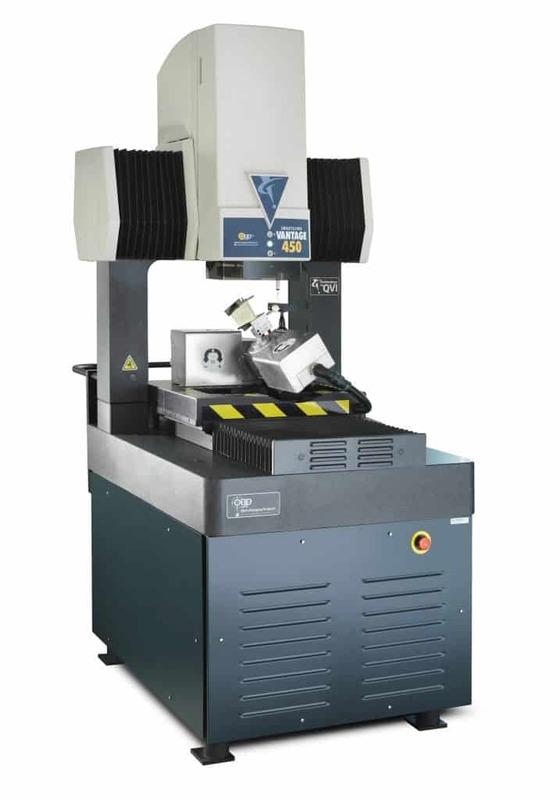 To further its engineering capability, Tessy recently purchased a powerful OGP Vantage 450 machine, running ZONE3 – OGP’s ﬂagship 3D measurement software. It qualifies new moulds and tooling prior to production using 3D CAD models supplied by the customer, enabling Tessy to compare mould tooling features directly to features on the customer engineering drawing, all without having to produce a single part. This minimises set-up and moulding machine spent on prototypes, only to ﬁnd out that tooling must be pulled oﬀ the machine and reworked in order to produce conforming parts. The Vantage 450’s co-ordinate measuring system incorporates a Feather Probe™ – a sensitive resonance probe measuring very small features that may be inaccessible to other sensors – and the patented TeleStar® telecentric through-the-lens laser for outstanding versatility and accuracy. Such features have allowed the business to focus on its micro-moulding and micro-assembly for the medical equipment market, where tight tolerances are critical. Tessy’s ability to manufacture and measure highly sophisticated micro parts has allowed the company to ﬁnd success in new markets unreachable by traditional injection moulders. Mr Towers said: “We are gaining ground in niche markets both domestically and in Europe, and OGP brand measurement systems have helped give us the precision capability to compete in those markets. “The new micro-assembly orders that we win indicate we’re gaining market share, usually at the expense of one of our competitors. Want to measure your parts without limitations?